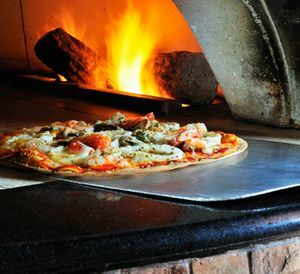 Come In and Experience the Unforgettable Taste of Luna Pizza! Our dining room is located at 91 York St. Parking and take-out orders are located out back off of King St. For take-out or delivery, please call and place your order. We look forward to serving you!